Satake aspires to construct an environmentally-friendly, sustainable society with the slogan; "Effective Use of Unharnessed Resources." 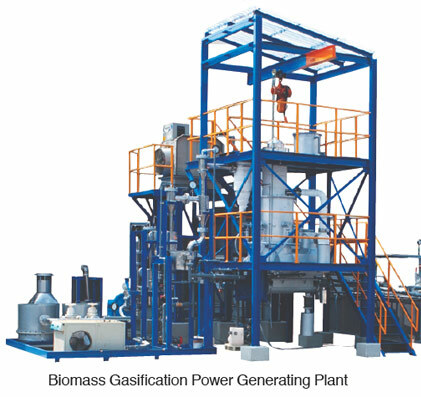 Power generation plants are clean and environmentally friendly. 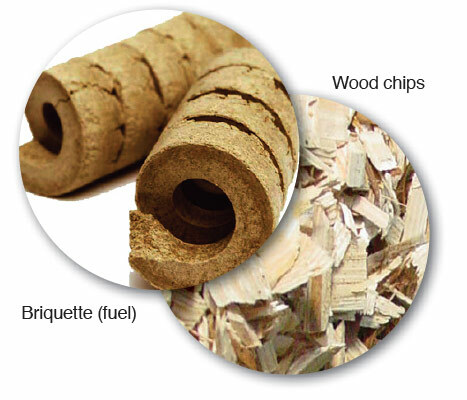 These plants extract combustible gas from wood and rice husks for fuel, to run gas turbines to generate electricity. 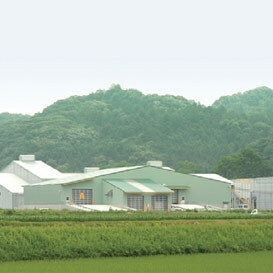 Satake's biomass gasification plant employs a downdraft system. 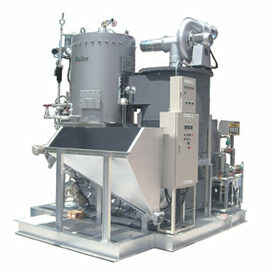 The biogas generated is heated to more than 900 degree Celsius, and most by-products, such as tar and vinegar, are decomposed and clean biogas is extracted. 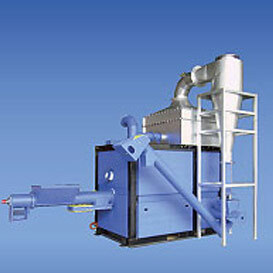 It is a clean boiler that emits no air particulates. It combusts wood chips and pellets in a unique process. 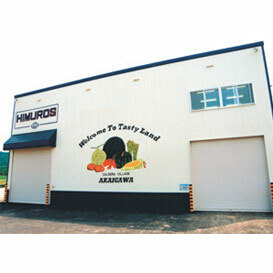 It supplies heat as needed using local biomass such as rice husks and sawdust. It is an environmentally-friendly warehouse that uses naturally occurring snow as a cooling source. The plant composts by-products from livestock and food residue after mixing straws and husks as conditioning agents.